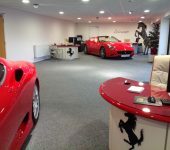 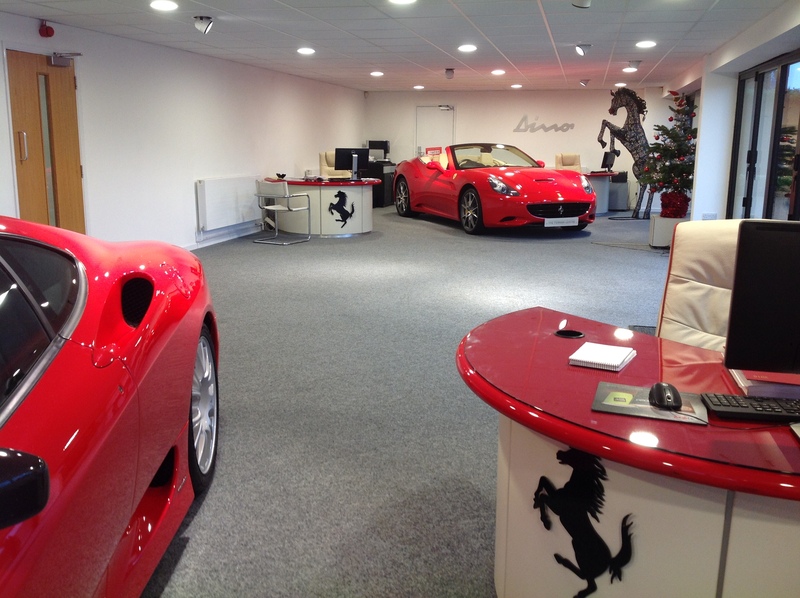 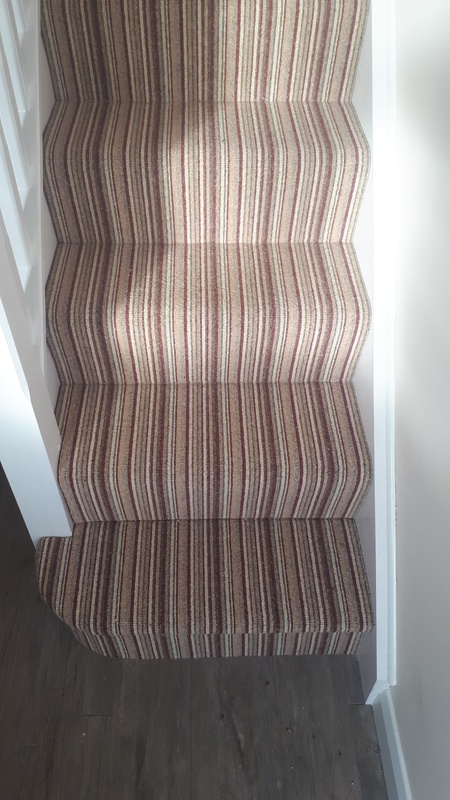 All the images you see on our website are of work that we have undertaken for both domestic and commercial customers. 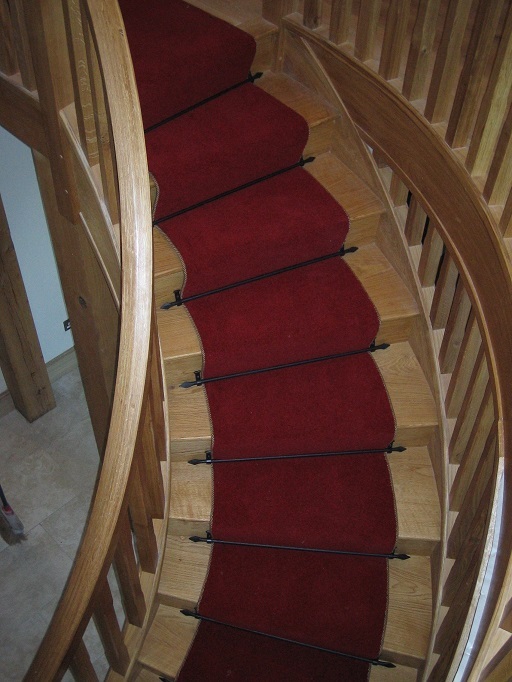 If you see any materials you like, please do not hesitate to contact us to enquire about prices and fitting. 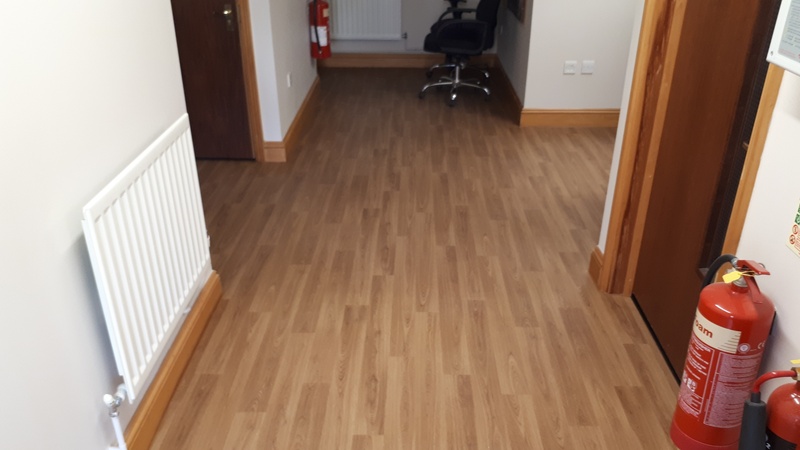 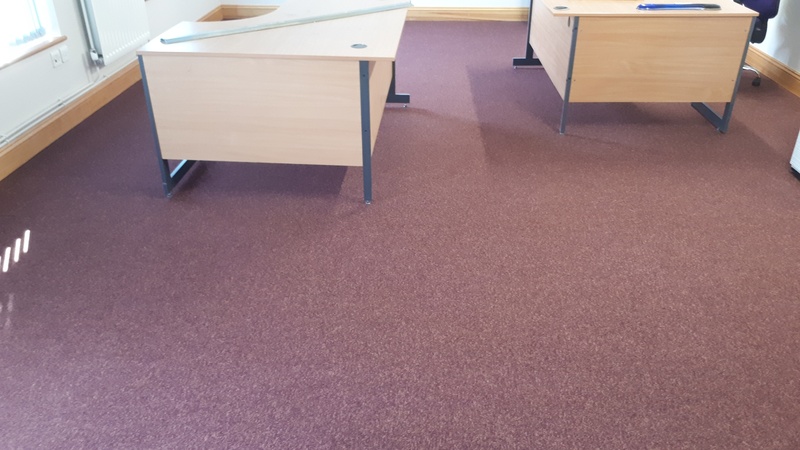 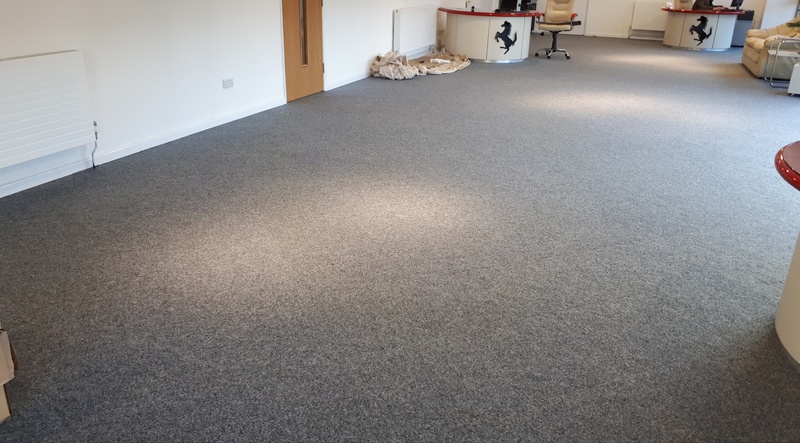 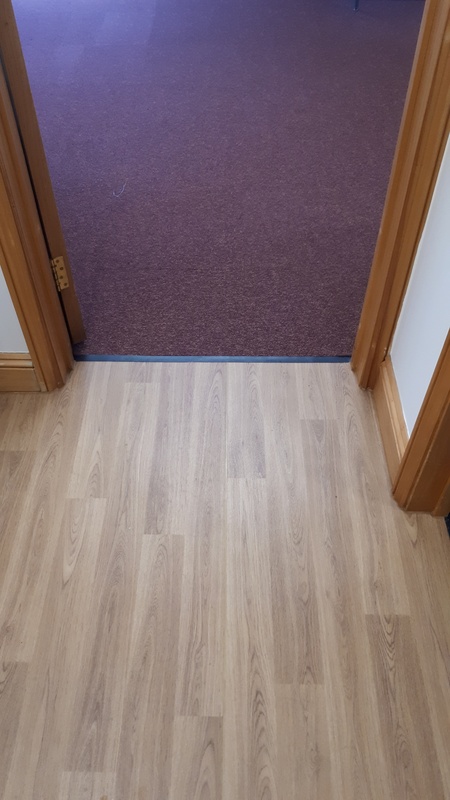 Polyflor Polysafe Wood FX European Oak vinyl flooring and JHS Urban Space Mixed Spice Carpet tiles fitted to offices. 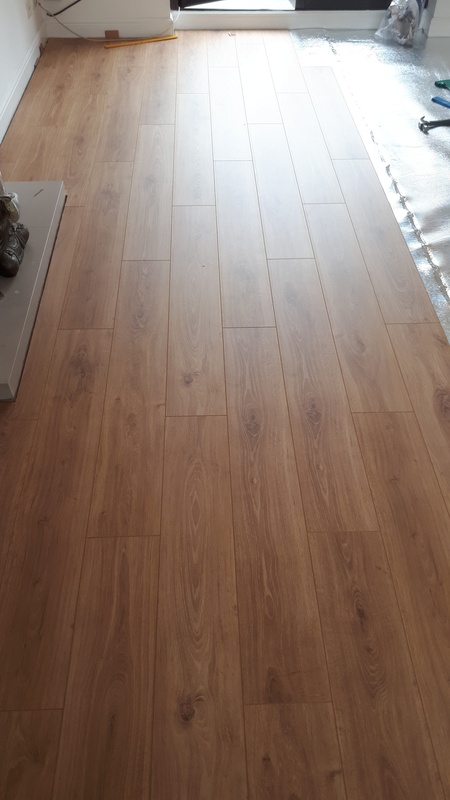 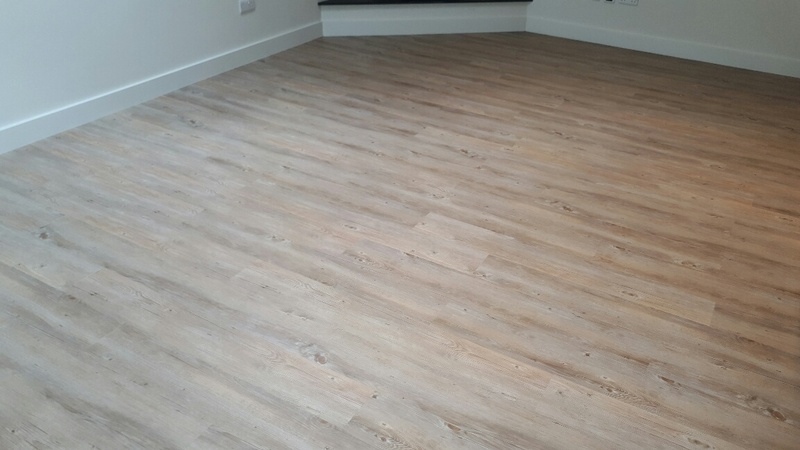 ELKA 8mm Rustic Oak Laminate Flooring supplied and installed to a living room. 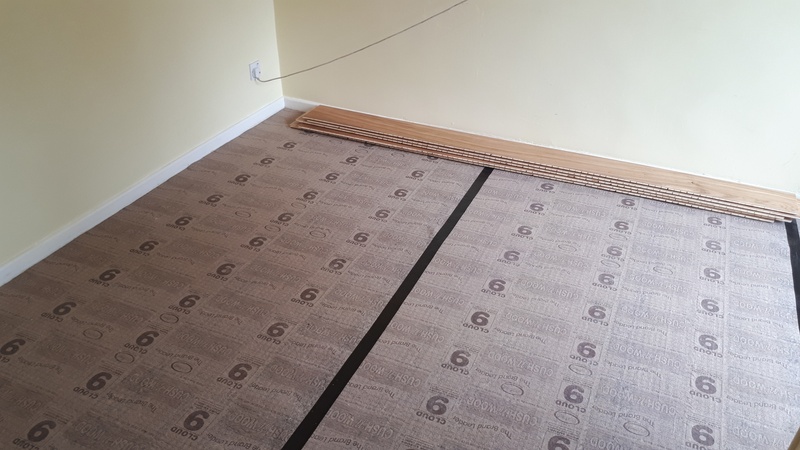 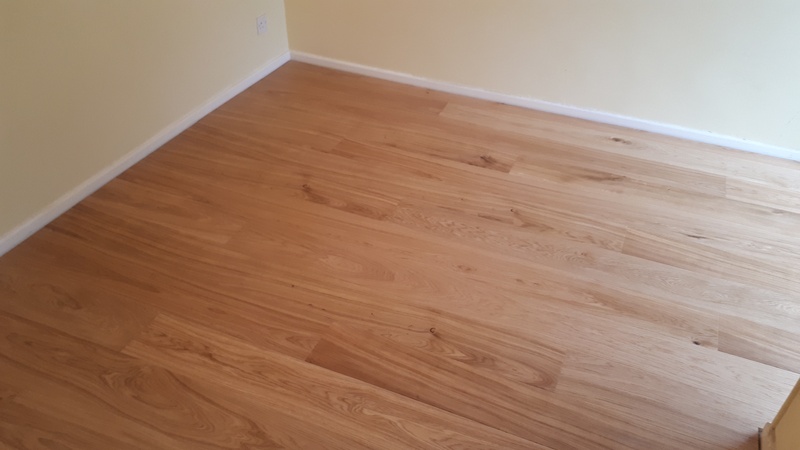 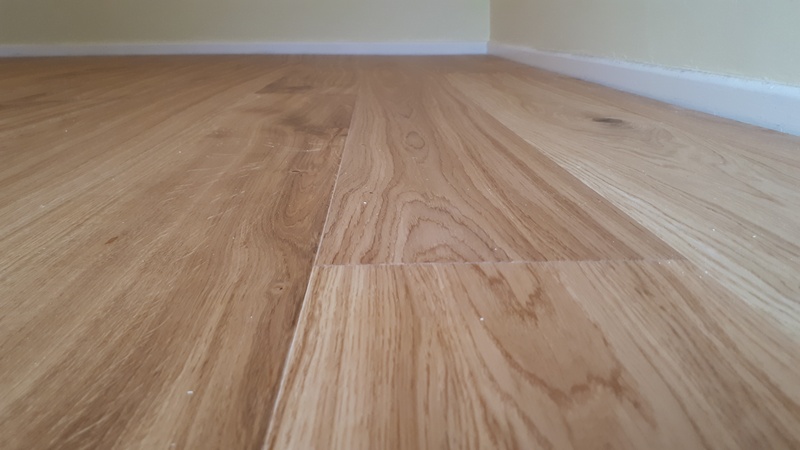 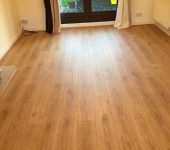 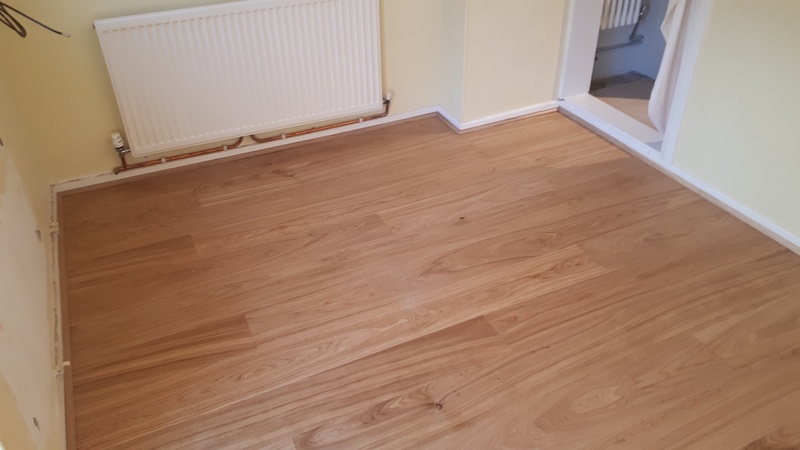 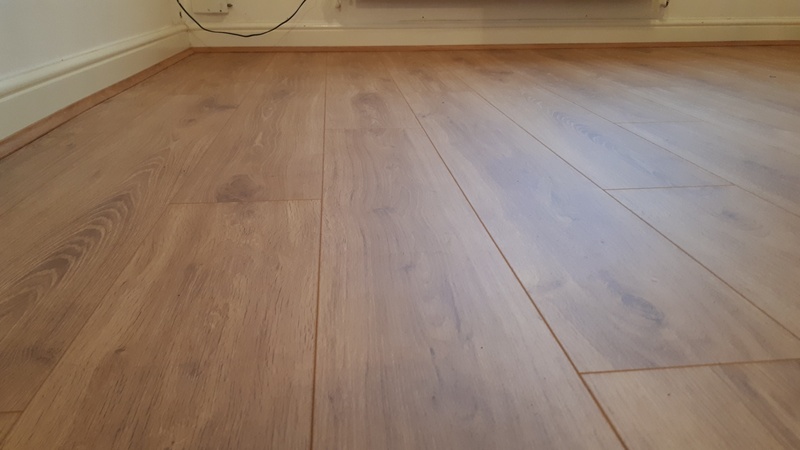 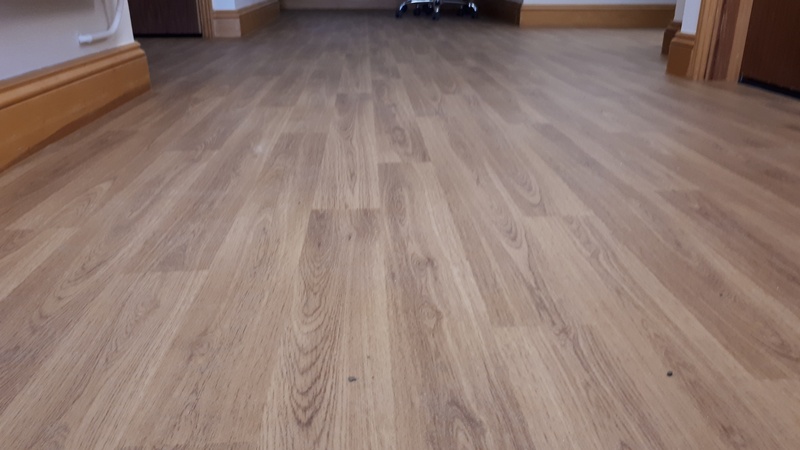 Kahrs Premier Oak 15mm Engineered wood flooring, colour Cornwall Country Classic 1 Strip supplied and fitted to a Living room. 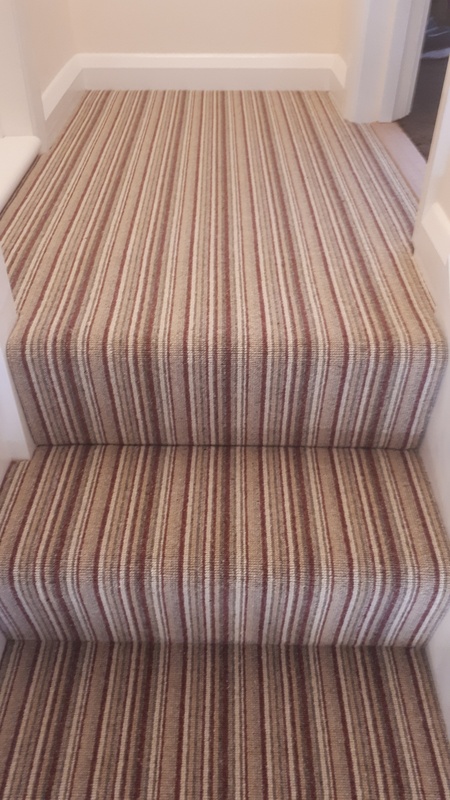 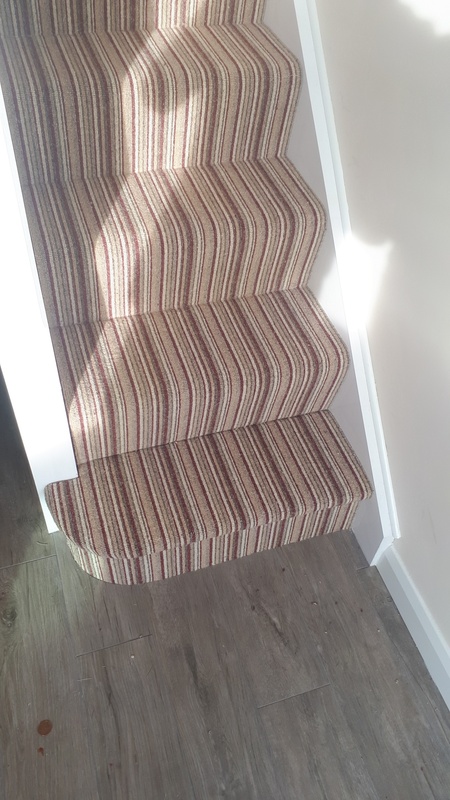 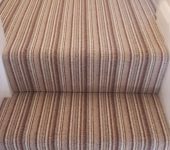 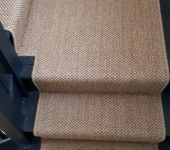 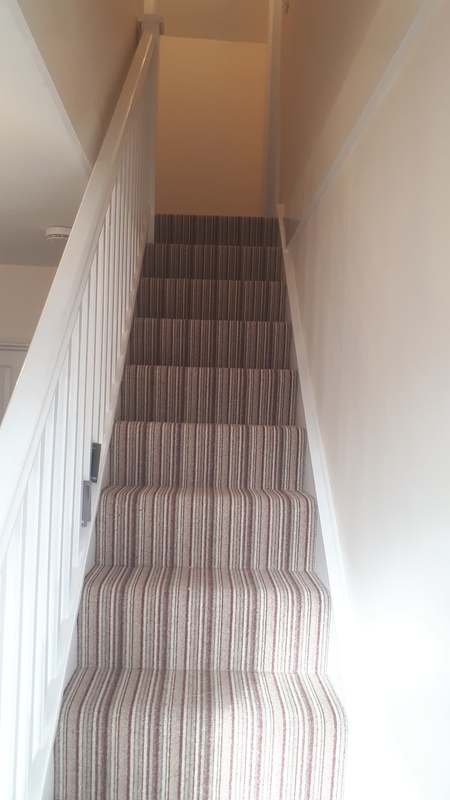 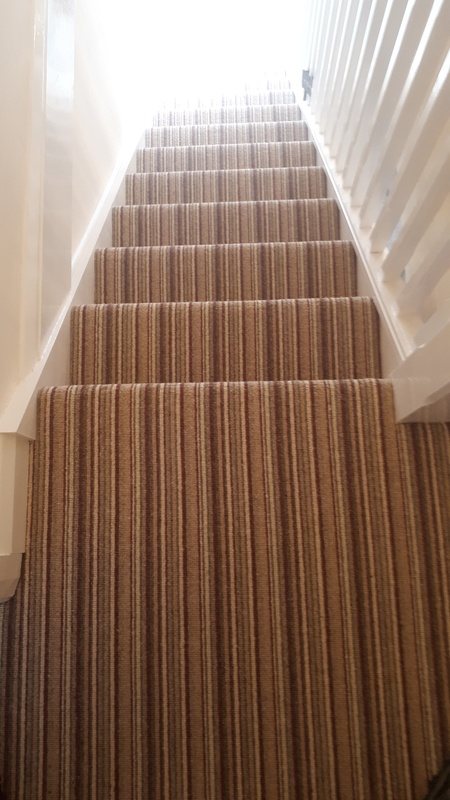 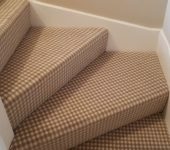 Edel Telenzo Finesse Bakerloo 100 % wool stripe carpet fitted to stairs and landing. 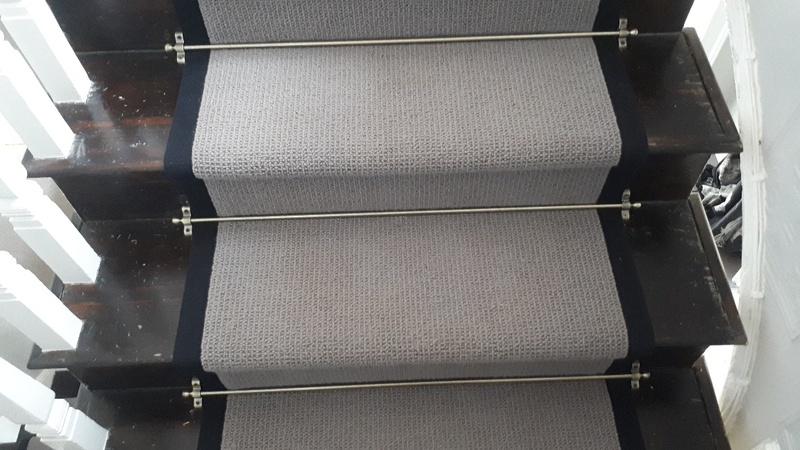 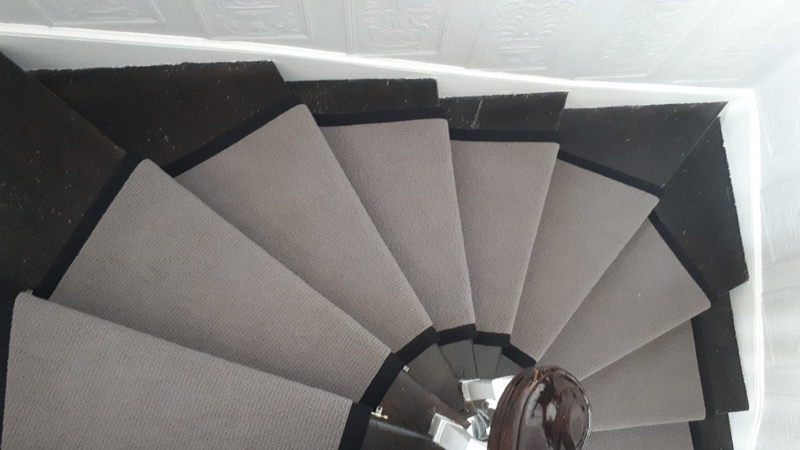 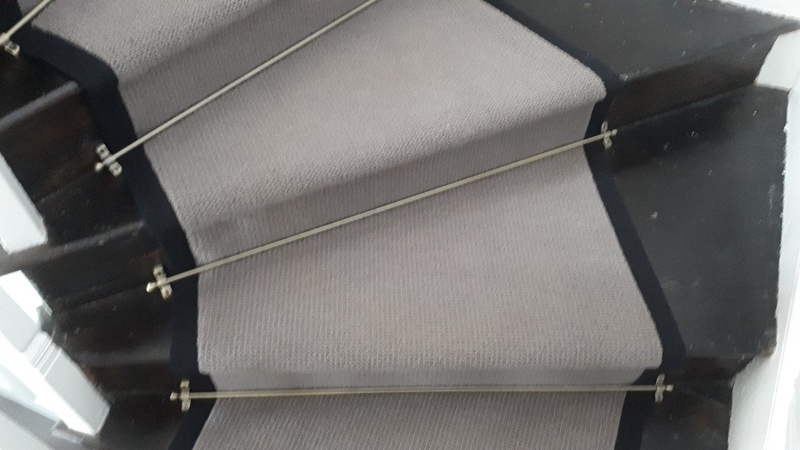 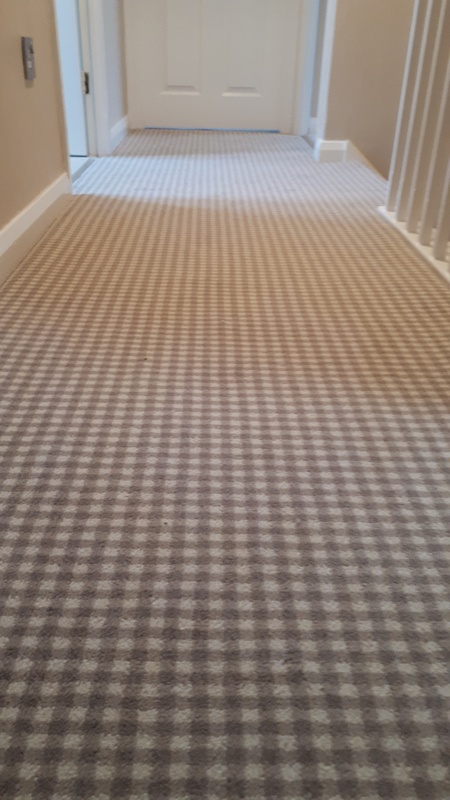 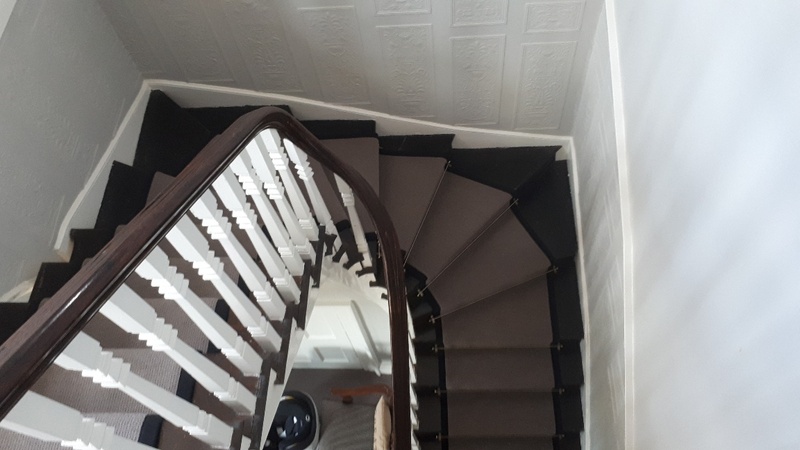 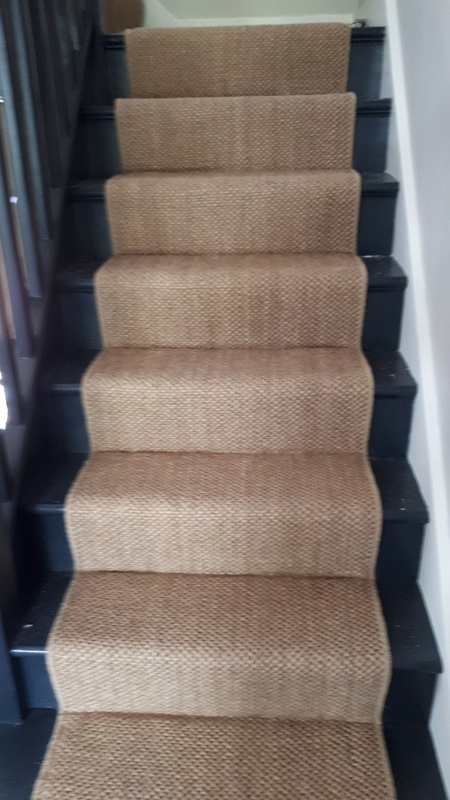 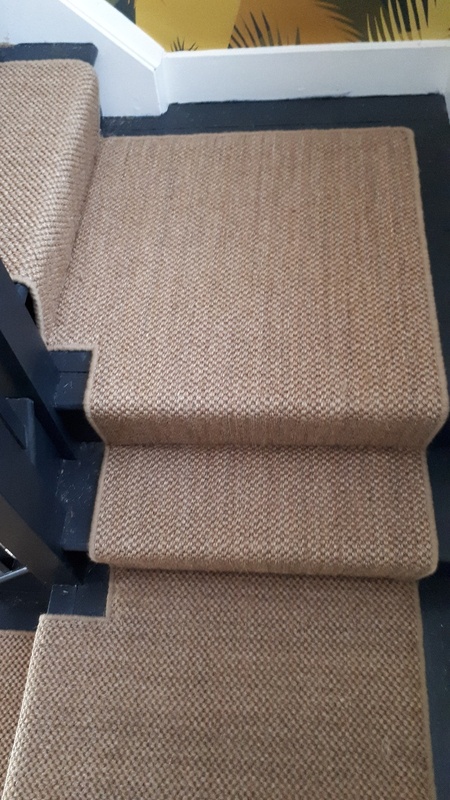 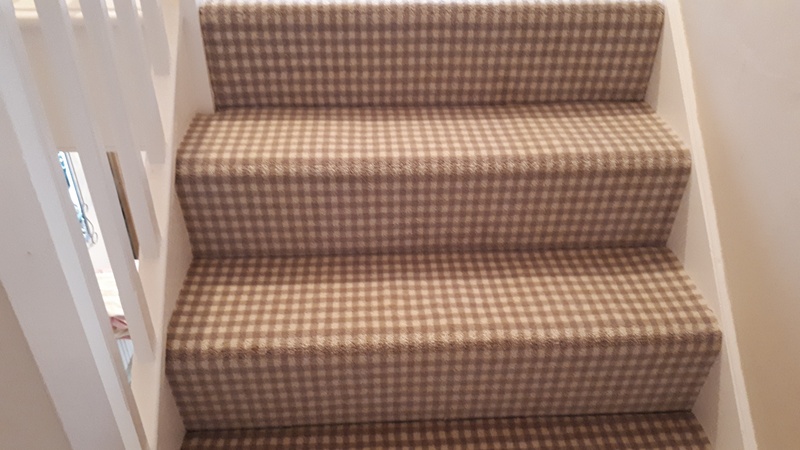 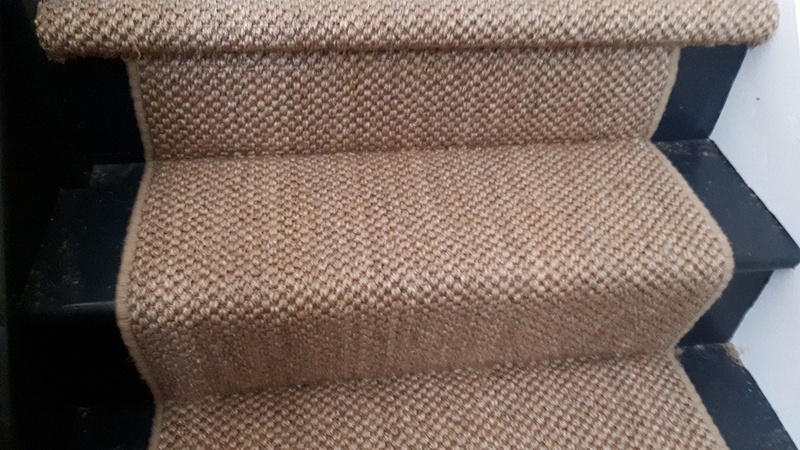 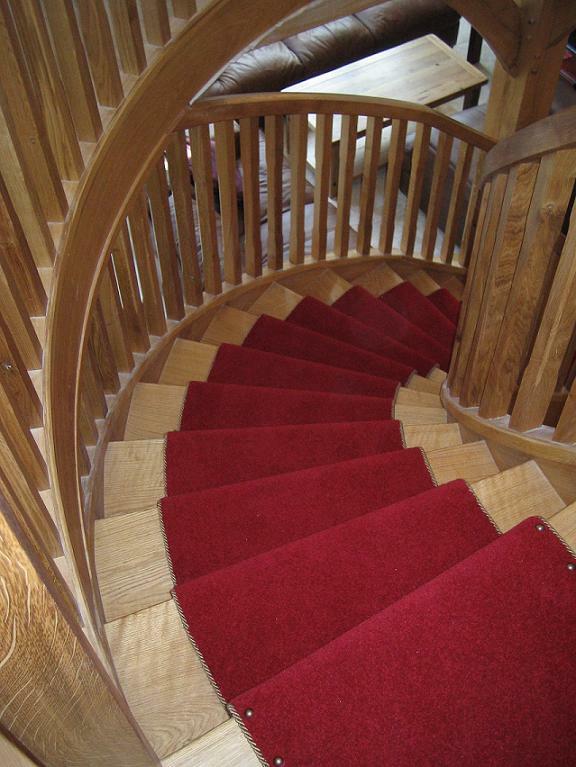 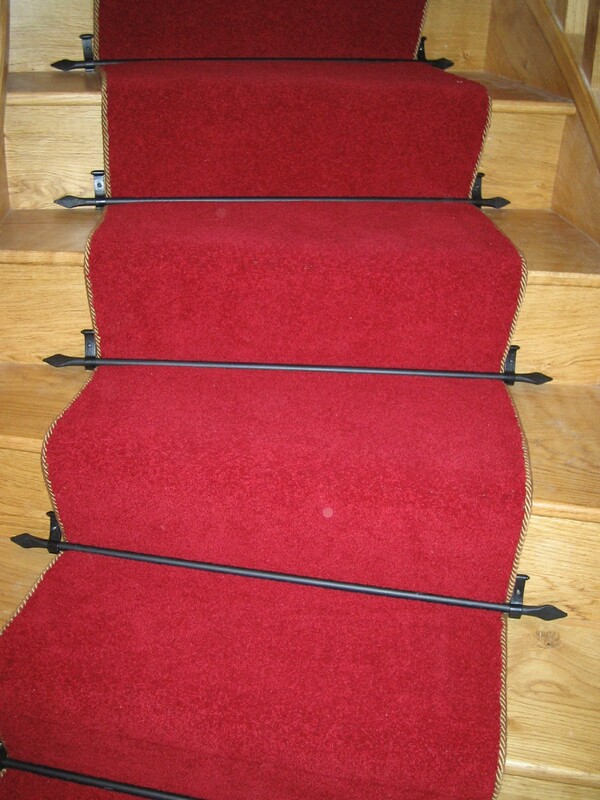 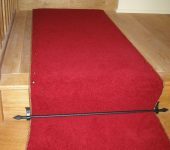 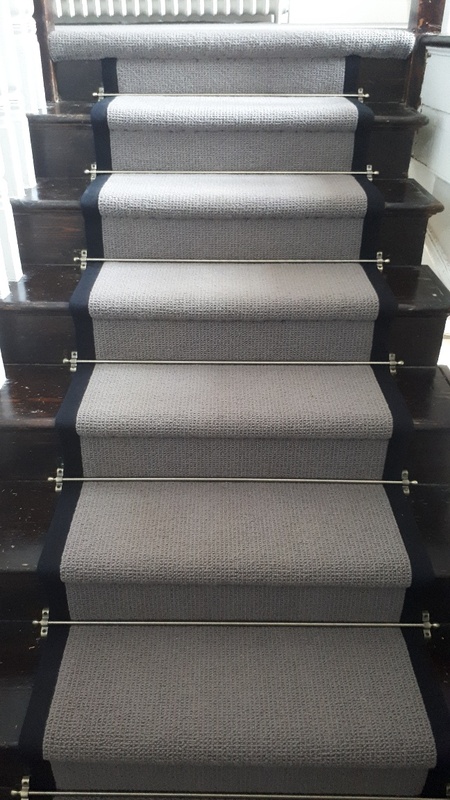 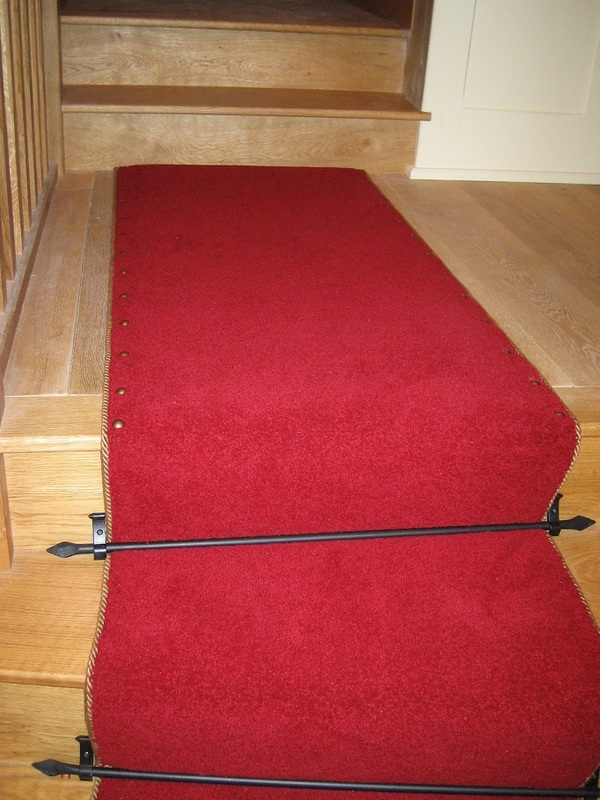 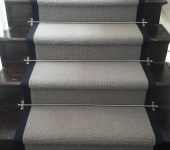 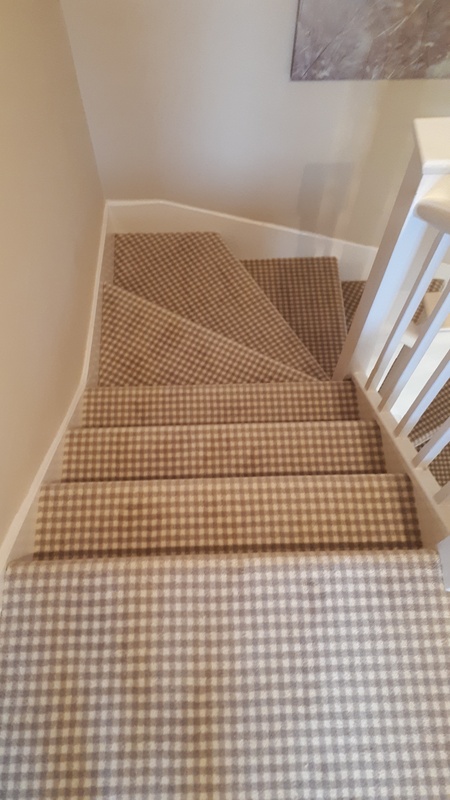 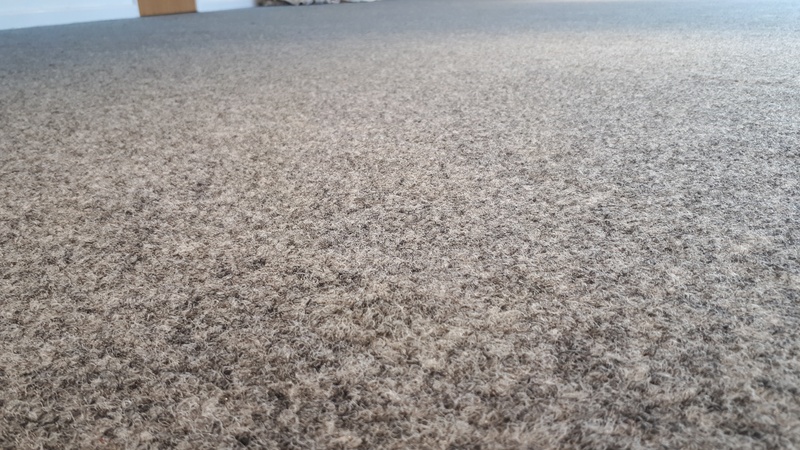 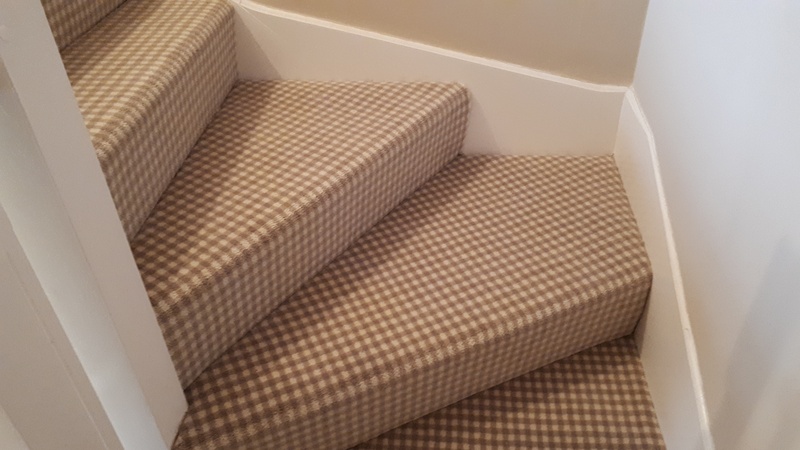 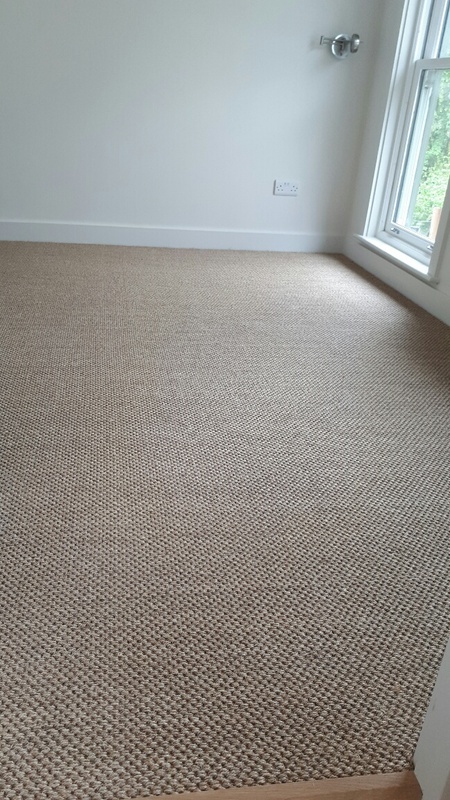 Telenzo Bloomsbury 100 % wool carpet fitted with Jubilee Antique stair rods and Black Herringbone tape to edges. 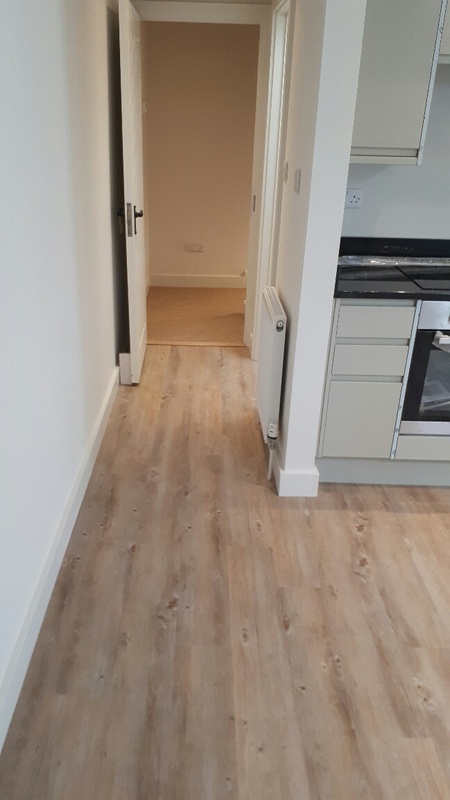 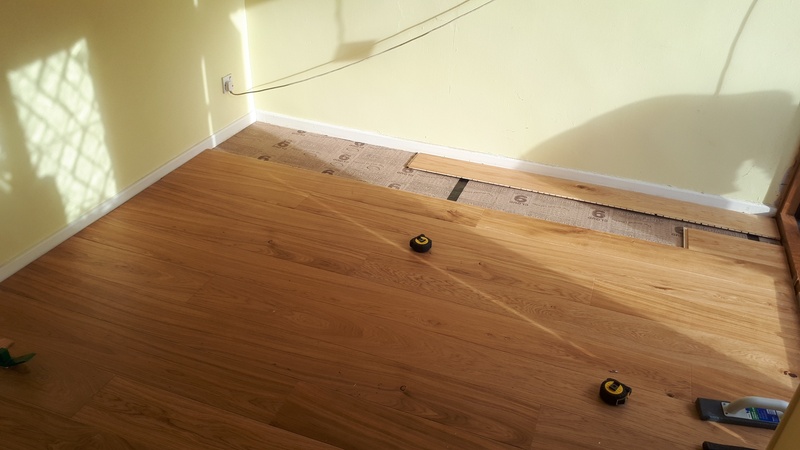 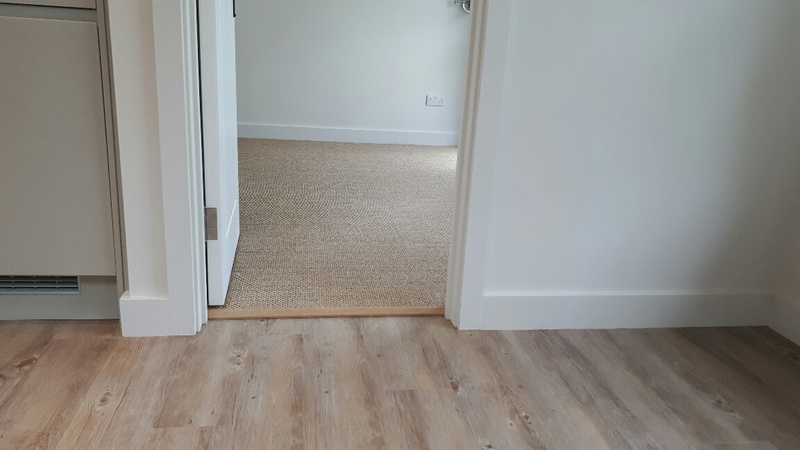 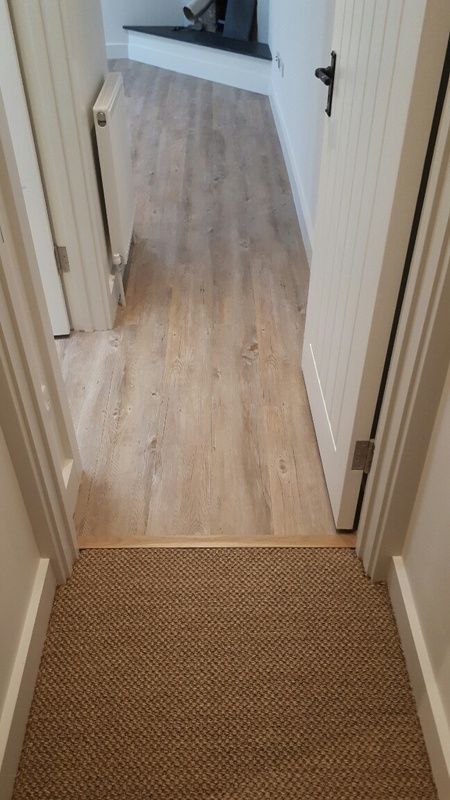 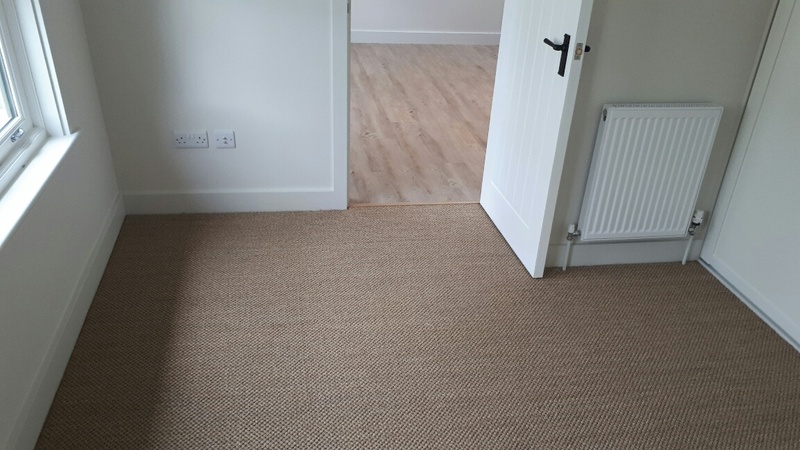 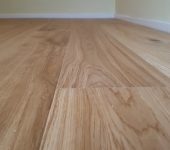 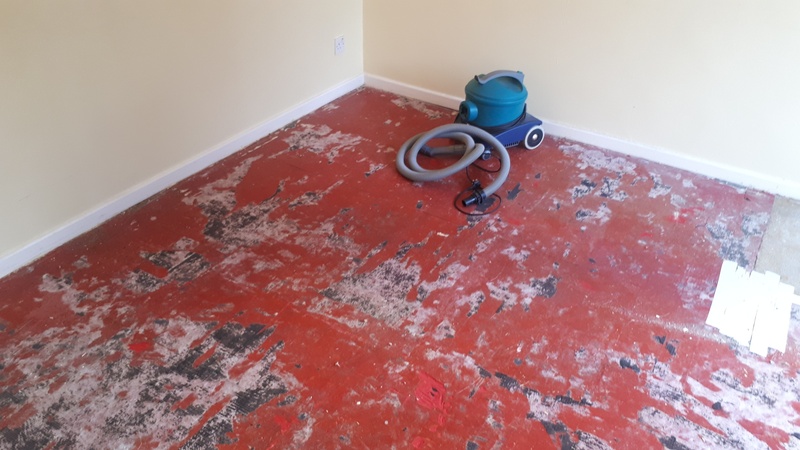 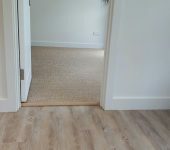 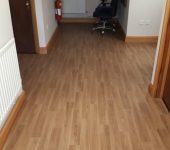 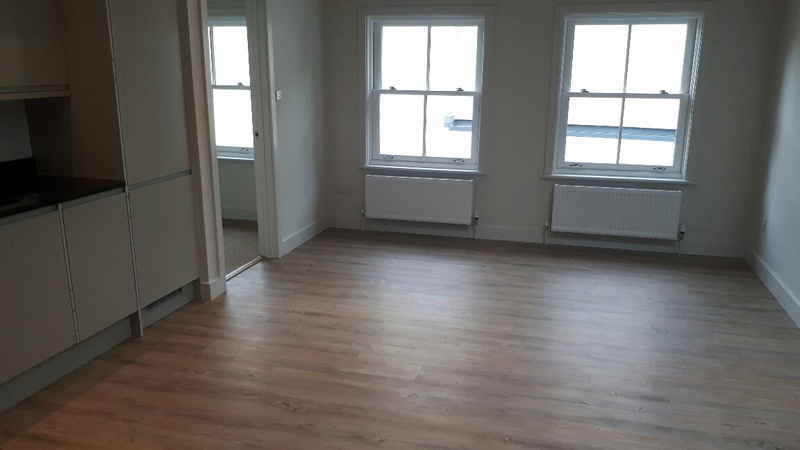 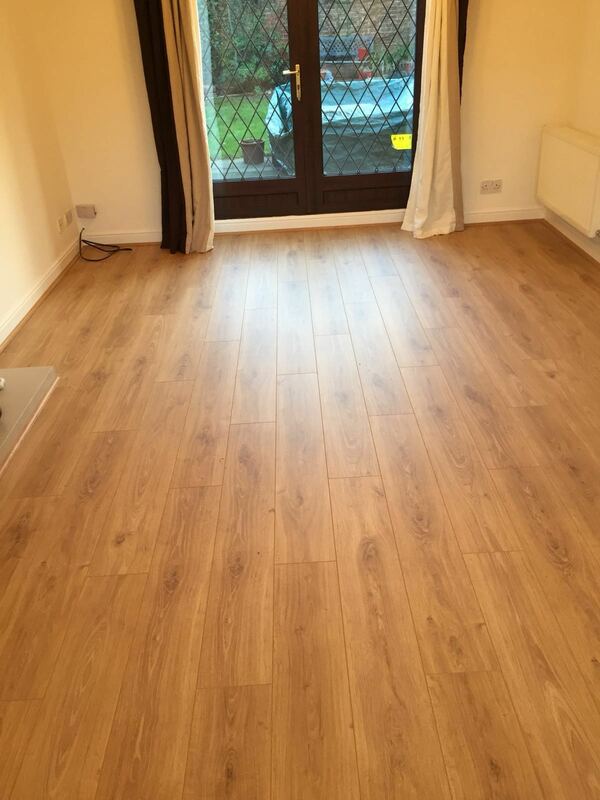 Karndean Van Gogh flooring colour Country Oak and Sisal Malay colour Chen installed in a refurbished apartment.